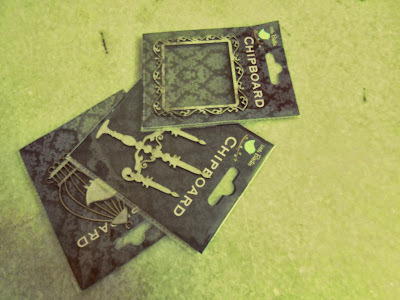 Expression of your emotions...: Itsy Bitsy Haul!! 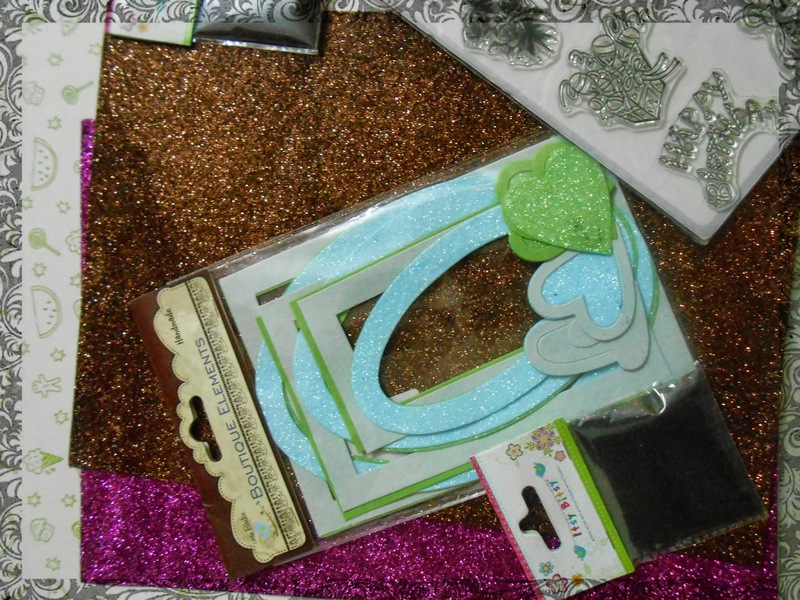 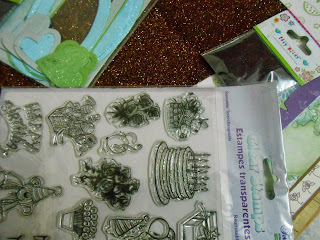 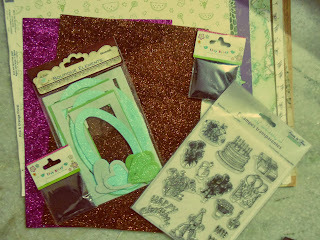 Can't wait to get crafty! !